If you follow me on Facebook (and if not, please do! 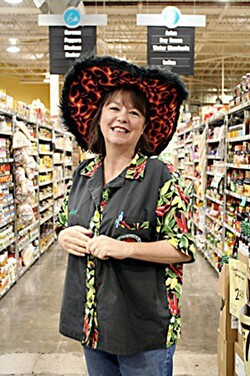 ), you'll know that the Austin food community lost Austin Slow Burn founder Jill Lewis to esophageal cancer last week. Jill and her husband Kevin were/are personal friends of mine, and we're still in shock as to how quickly she was taken from us to the big queso bowl in the sky. There's a great tribute from Virginia Woods in the Austin Chronicle, and an online fundraiser is available through June 20th to help offset some of the medical expenses (even if you can give $5, every thing will help!). Another tribute/fundraiser will be held at Stubbs on July 28th. The entire line of ASB products from the award-winning queso and sweet heat jams to jerk marinade and good ol' salsas are available at Central Markets in Austin, as well as other local retailers. 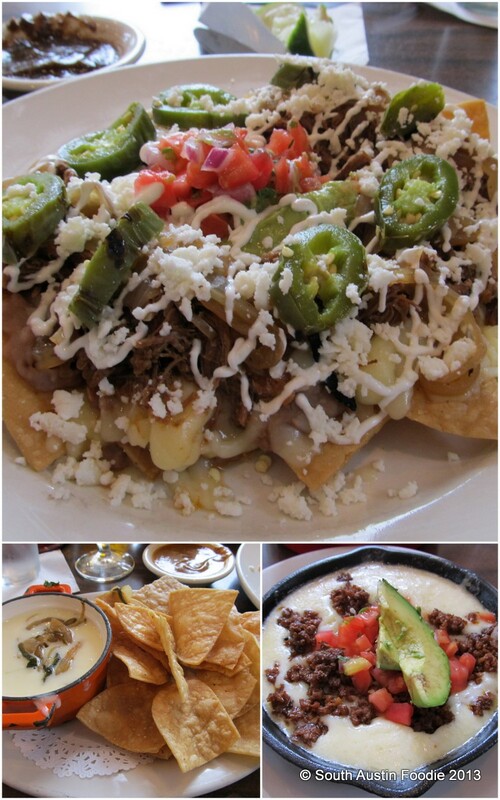 As Jill would say "Best damn queso in the world!" and indeed it is! -- Boardwalk Burgers has opened at Tech Ridge, at 500 Canyon Ridge Drive, on Parmer just east of IH-35. The fries are inspired by those found along the boardwalk in Ocean City, Maryland, where you splash them with apple cider vinegar. I grew up on the east coast, so these are a nice memory of my youth! 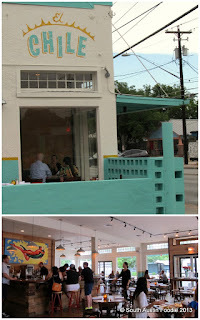 -- Mettle, the latest offering from Bridget Dunlap has opened at 607 Calles Street in East Austin (what, not on Rainey!?). The French bistro-inspired menu is the work of Andrew Francisco, formerly of Olivia. -- P. Terry's is opening a location at Mopac and Parmer. -- Daily Juice has opened a second location in Westlake at 3300 Bee Caves Road. 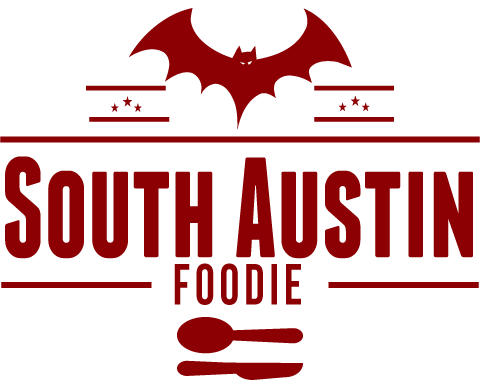 -- Food trailer Sweet Heat Meat, the winner of ATX Brands first "truck-off" has opened at the Scoot Inn, 1308 E. 4th Street. -- drink.well has expanded their happy hour to Tuesdays through Fridays, 4 - 6 pm, with discounts on select tasty beverages, bar snacks, and sandwiches. -- Jeffrey's and Josephine, the newer offerings from the Larry McGuire family of restaurants are now both open for Sunday brunch. -- El Chile has officially opened/relocated in the former La Reyna at South First and Mary (and closed their spot on Manor Road). 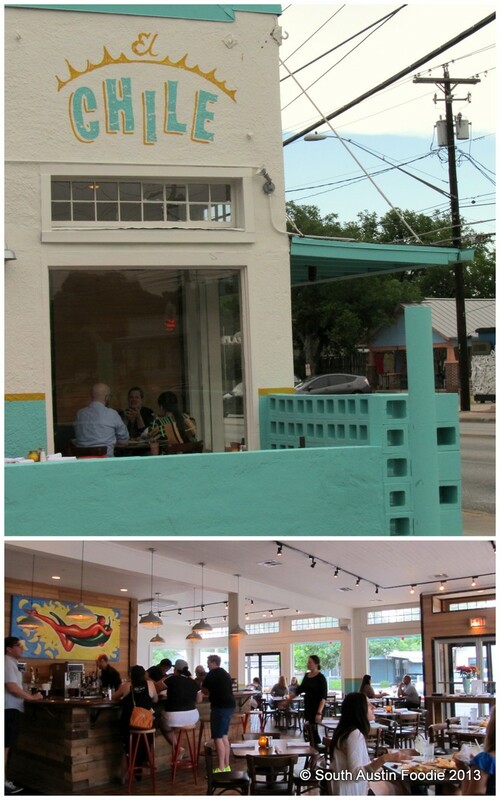 I went earlier this week for happy hour, and really enjoyed the decor -- very clean lines and big windows. Happy hour til 6pm! And my neighbors report a gelato place is going in on South First as well! -- Olivia will kick off their annual Summer Dinner Series with a "Whole Beast" dinner on June 20th with pairings from Hops + Grain; $75/person. -- Salt + Time is also pairing up with Hops + Grain for a seven course dinner on June 26th, $60/person. -- Con Olio will celebrate their one year anniversary downtown at 215 Lavaca with an event June 29th from 2 - 5 pm with Lucky Puccia's. -- On July 6th, P. Terry's will celebrate their 8th anniversary with a t-shirt giveaway to customers (while supplies last) at all seven locations. 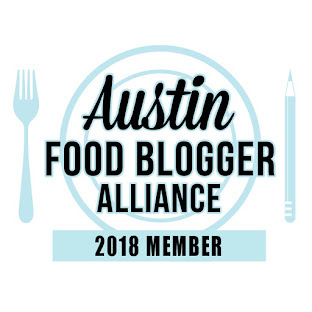 -- The Austin Chronicle has unveiled their "First Plates" list -- their critic's picks for favorite restaurants and trailers in town. What are your favorites?